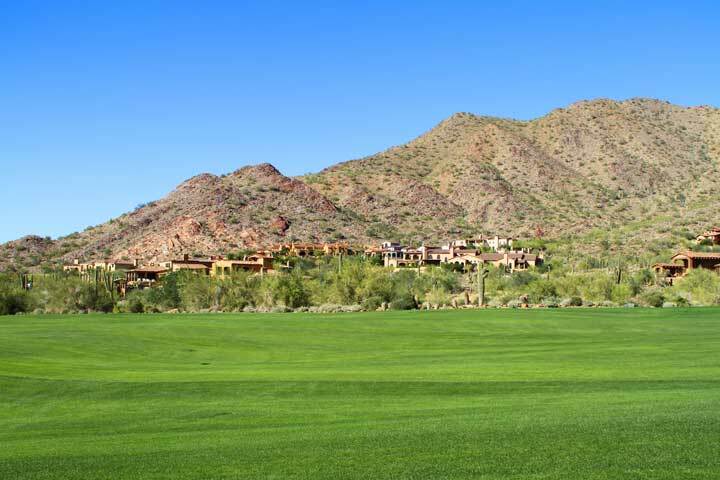 View all homes for sale in Gold Canyon, Arizona below. 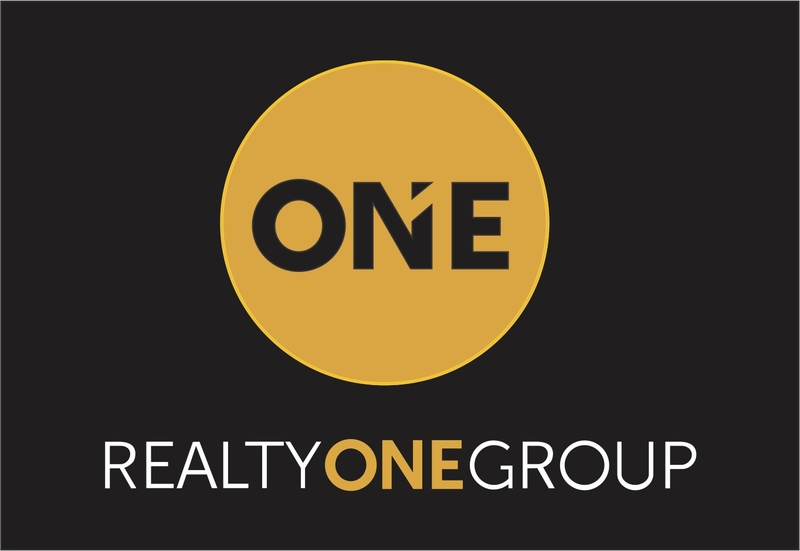 You can view all homes for sale, all foreclosures, short sales, bank owned homes, REO homes, and all distressed sales are also included in the list below. This is a comprehensive overview of ALL homes for sale in Gold Canyon. This list is 100% accurate, and updated live as homes come on and off of the market.